Hi guys! Another month has come and gone. It went by so fast, and I feel like my to-do list is just getting larger instead of being completed. Over this past month though, I think a lot was improved. 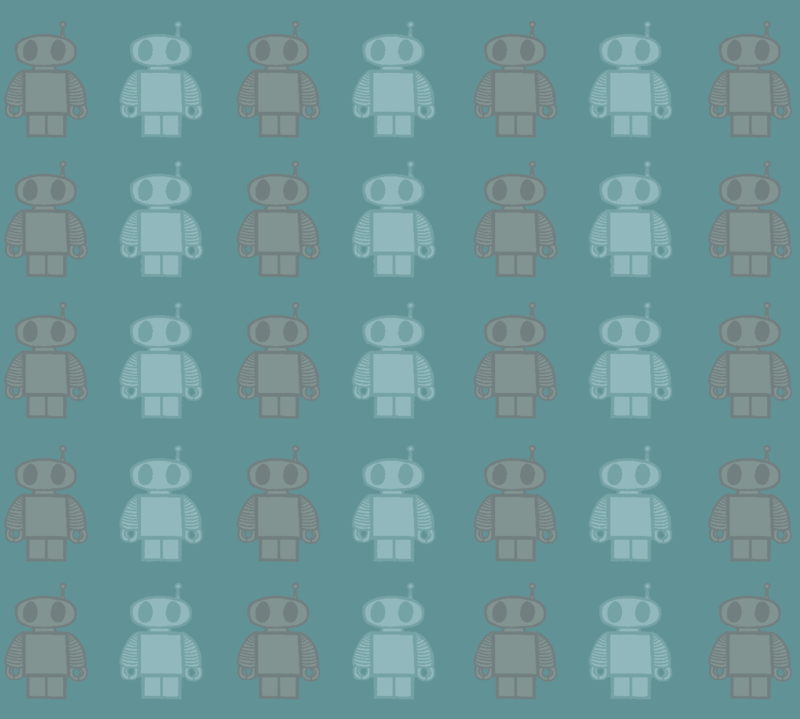 I created a cover photo for my facebook page, which reminds me of a geeky wallpaper you could see in someone’s home. 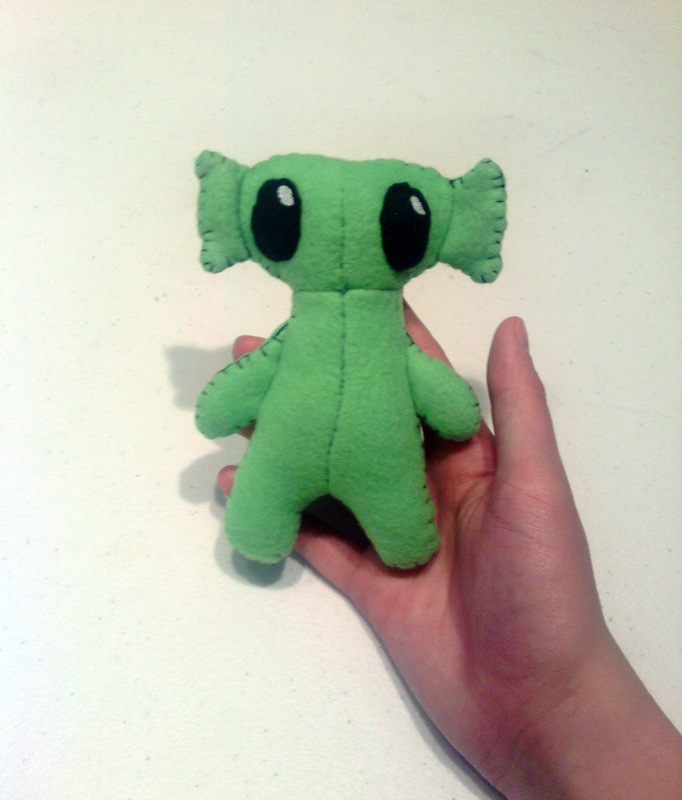 My next plushie creation from scratch was completed, and personally I enjoy my swamp plushie so much more then my dragon/demon plushie. I even got a name for this swamp creature, Algae. 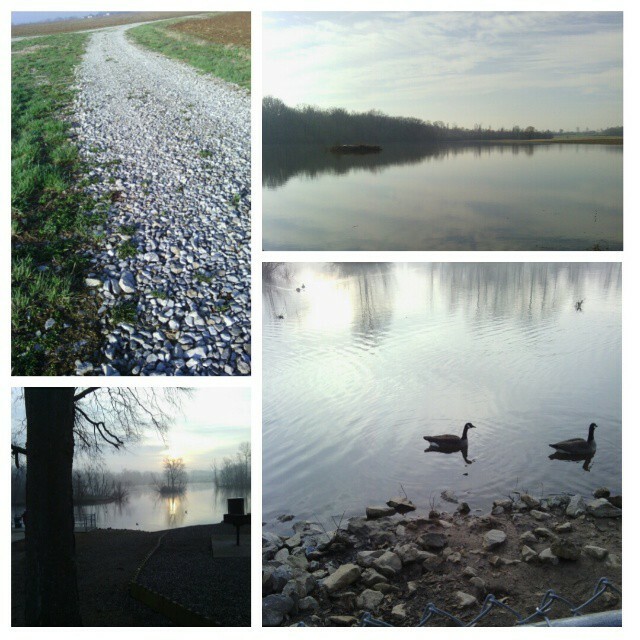 During March I got to go shopping and find a pair of geese that needed a new home. Their sweet faces called to me and I immediately bought them. 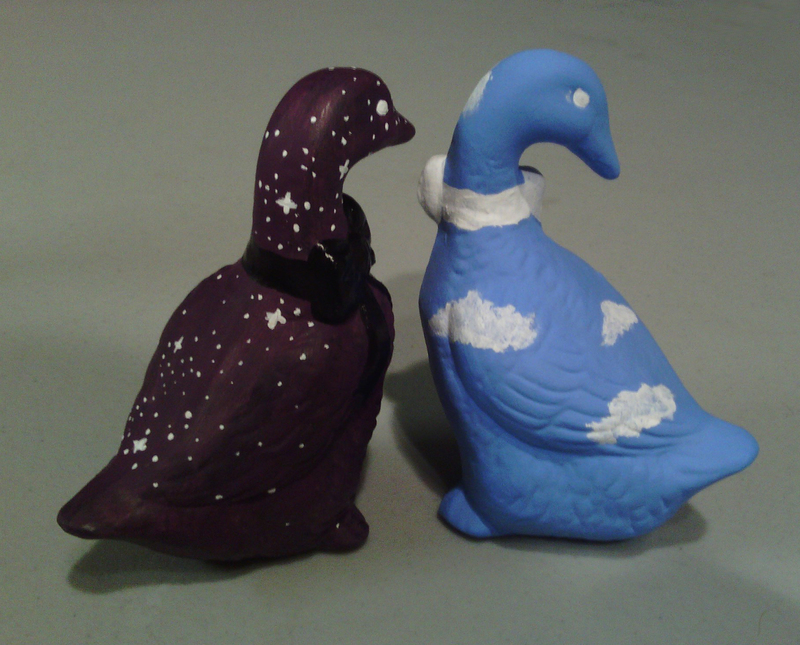 I ended up repainting them to become Night & Day figurines. I still have yet to put the varnish on them…but I absolutely love them. Poison Ivy was one of the first humans that I drew this month in hopes of improving my ability to draw. 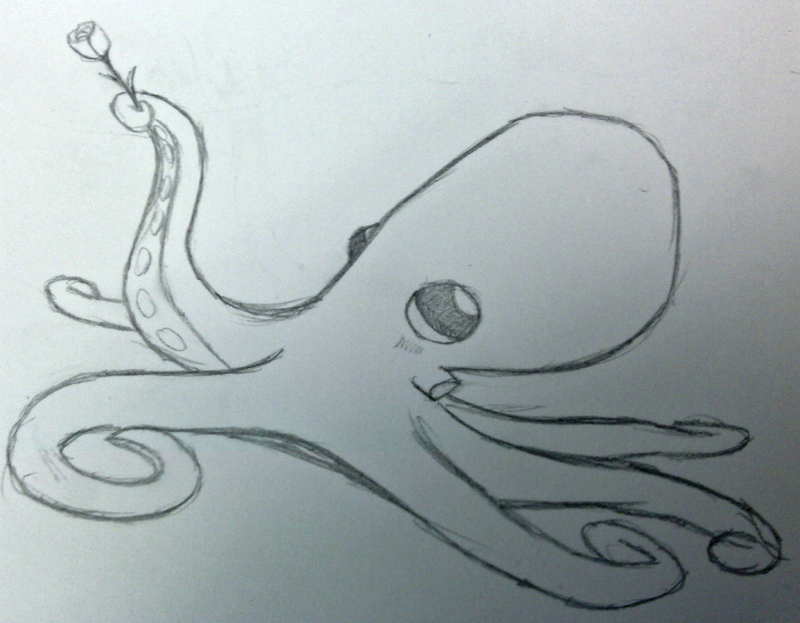 I think she turned out alright, but even now I see little mistakes that I could improve upon. The Captain Cosmic Jacket might be put on hold though I already have the material for it. My boyfriend is still trying to decide if he wants to cosplay this character. If he does change his mind, I will need to find a new character that loves the color red to cosplay. Anyone got a suggestion? 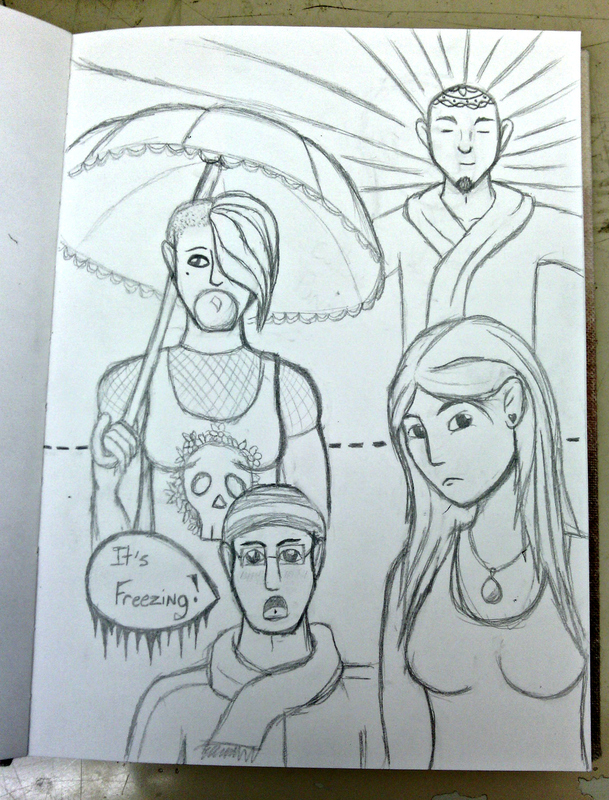 My final sketch of the month was a variety of characters. I really love how much of their personality pops out, and the emotions that are expressed on their faces. Even between Poison Ivy and them I can see an improvement. 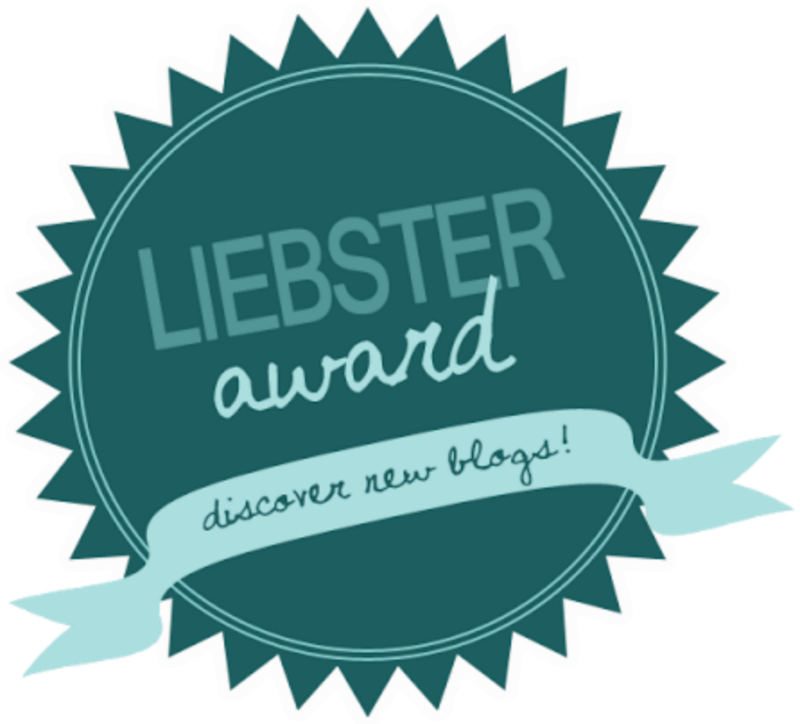 At the end of the month I had the absolute honor of getting nominated for the Liebster Award. It is exciting for me to be officially welcomed into the Blog-verse, and I hope that I will stay here for a while.